Service Writer - iWriter - Textbroker"Normal Price $4/Article"
I will write Unique Articles PREMIUM Quality in any niche as you need.... 100% Unique, SEO Friendly & CopyScape Pass! 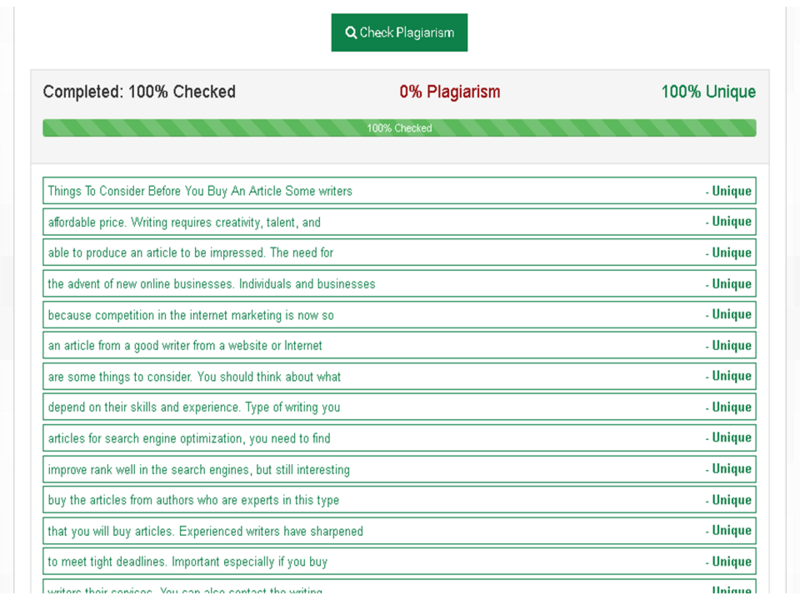 This article is 100% unique plagiarism checker and Great Quality. I am writing this article with the results of research from sources on the Internet, then make a summary and therefore be 100% unique article. 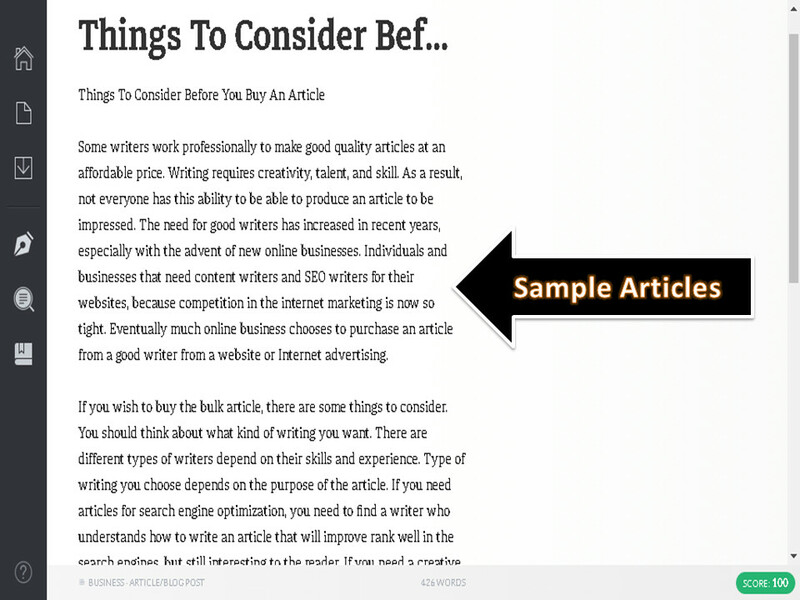 You will get 1 premium articles ( 400 word ). Promo articles 1.000 words (50% Discount) will soon expire, and back to the normal price of $10 per articles (1.000 word). Buy Premium Article Now, before the promo ends ( Only $5 per articles 1.000 word ) Please ″Add extras to your order″ below. Need more articles? Please ″Add extras to your order″. Need more Stock Photo Please ″Add extras to your order″ below. Get unique articles for your blog posts; Money Site, AdSense blog, PBN or any of your business. Premium quality articles that are SEO friendly, good quality (readable well), 100% unique and CopyScape passed to improve the SEO ranking your blog or website in a search engine (Google, Bing, Yahoo, and more). I will write the unique article in any niche, accordance with your blog niche. An average 400 words per article, can be less or even more. ☀ Note: This article is exclusive, which will not appear anywhere else at any site! You just have to tell me your ″Keyword″. If you need more articles at cheaper price, please ″Add extras to your order″ below, and get special rates + DISCOUNT. Articles your order will be completed On average it will finish 2 days and no later than in 5 days (depending on the number of queuing orders). If you want quick delivery (in 1 days), please ″Add Extras Quick Delivery″ below. If you want to increase your website ranking in the search results of Google page 1, please ORDER the type of high authority Backlinks below (then send the URL and a Keyword that you are targeting when placing order). 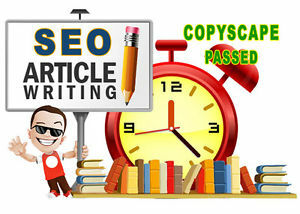 Get 1 Article 400+ Words, Copyscape Passed, SEO Friendly is ranked 5 out of 5. Based on 206 user reviews.